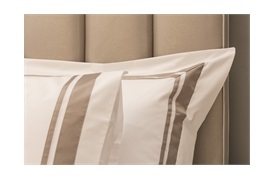 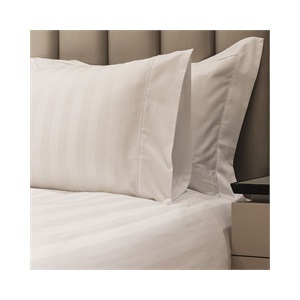 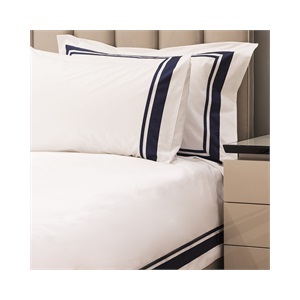 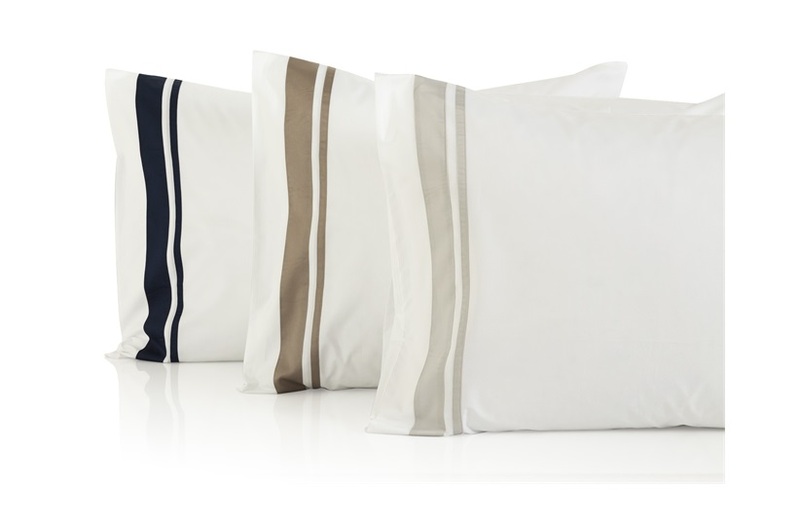 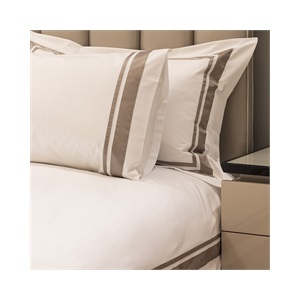 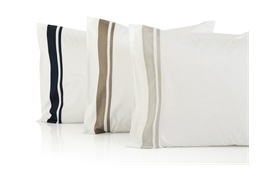 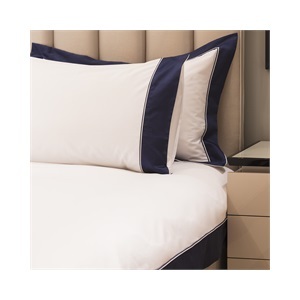 An exquisite quality 400 thread count Egyptian cotton percale, made exclusively in Italy. 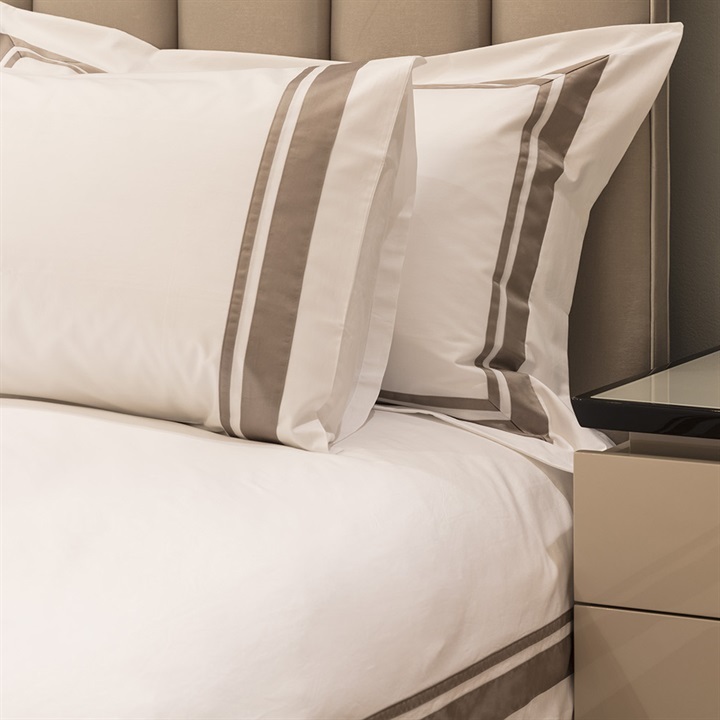 The Alessandro range feels gorgeously smooth, crisp and cool against your skin, launders beautifully and is very long-lasting. 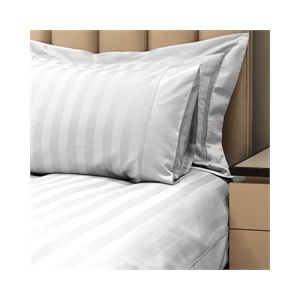 Available in the following sizes: Double, King, Super king, Emperor and available in 3 different colours: Prisma, Navy & Silver Grey. 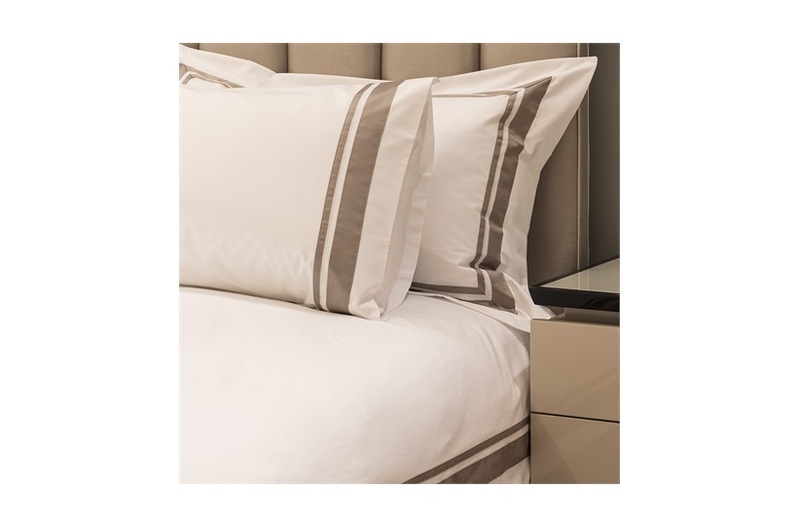 The set includes: 1x Duvet cover, 1x Flat sheet, 2x Standard housewife pillowcases with a border edge detail and 2x Oxford edge pillowcases. Bespoke options available.